Miranda Stone's NunatuKavut membership card was accepted as photo ID by the airline on the way to Edmonton, but not for the trip back. A woman who used her NunatuKavut membership card as photo identification to travel to Edmonton was stuck in Alberta for nearly a week because the same ID was rejected by Air Canada staff for the return trip. 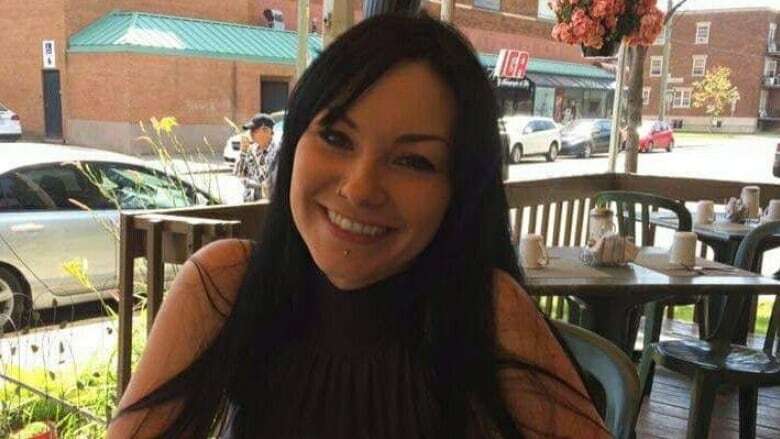 Miranda Stone, who lives in Charlottetown, Labrador, tried to return home on Saturday but her ID was rejected as she attempted to board a flight. "I didn't know what I was supposed to do. I got dropped off the airport," said Stone. "And now I can't get on my flight." Stone, who had renewed her driver's licence before her trip, had to wait for it to arrive in Labrador, then have it mailed to Alberta. It got there Thursday evening. She boarded a flight for home on Friday morning, six days after the ordeal began. She says she made it home with "no thanks to Air Canada, whom I'm still yet to hear anything from." As a member of NunatuKavut, an organization of Southern Inuit from Labrador, Stone reached out to the group to inquire about using her membership card as proof of identity before she left for Alberta in the first place. 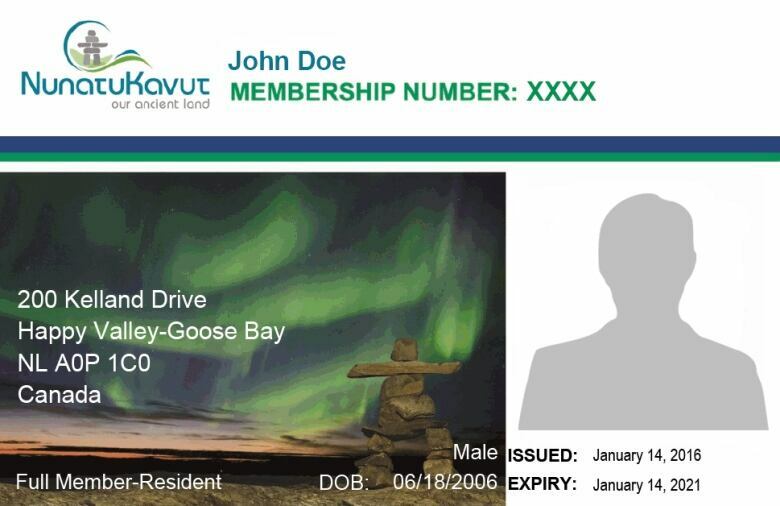 A sample NunatuKavut membership card shows name, address, date of birth and a photo. The organization says getting a card is a rigorous process. She contacted the NunatuKavut Community Council office in Happy Valley-Goose Bay, where she says staff told her they could print a new membership card with her photo, and that other members had used the same card as identification for air travel. "I said, 'OK, perfect, that saves me,'" Stone said. "I came on out to Alberta with that." 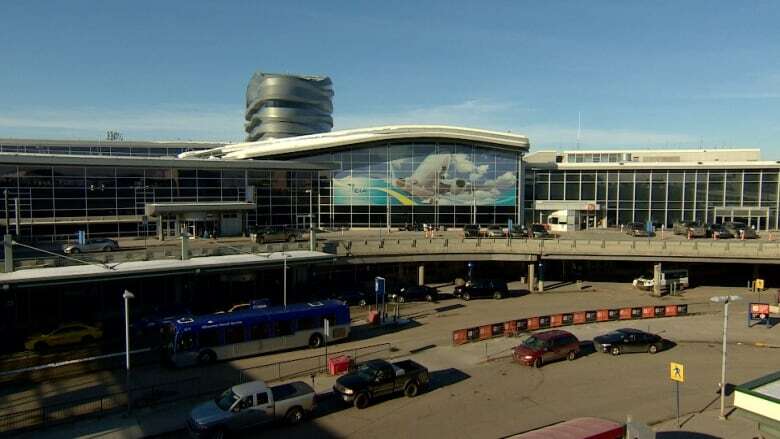 Stone said the Air Canada employees who checked her documents en route to Edmonton never raised any concerns about her membership card, which includes a photo, and her birthday, name and gender. She said some of the agents she dealt with on both legs of the trip were unfamiliar with the card, but apart from the gate agent in Edmonton, they all allowed her to travel with it. The gate agent encouraged her to seek an emergency passport at Service Canada in Edmonton on Monday, two days after her planned return home, according to Stone. But she didn't want to leave Edmonton until her luggage was returned to her. Even though she didn't make her flight, her bags did. She got them back on Wednesday. Darlene Wall, NunatuKavut's health and social sector manager, said she couldn't comment on the advice other staff members gave Stone, but she has heard of people using membership cards as ID for travel. "I've heard of many times over the years [about] different companies, including some airlines, accepting it as ID," Wall said. "There's been no real consistency with that. For sure, people do use it, but it's not accepted all the time by everyone." Wall said the process for issuing a membership card is meticulous and demands that applicants produce a long-form birth certificate or a short-form birth certificate and a baptismal certificate. Applications are also reviewed by a committee and assessed by genealogists. Wall said she's confident membership cards prove members' identities. "We celebrate that we have an integral, fulsome process and a very vigorous process," she said. CBC News contacted Air Canada about Stone's situation. A spokesperson responded via email: "As directed by the Canadian government, passengers over the age of 18 are required to provide valid (ie. current and usable) photo ID prior to boarding an aircraft." Listen to the interview with Miranda Stone on the Labrador Morning podcast. Public Safety Canada lists several forms of identification that can be used for air travel, including a Certificate of Indian Status, commonly known as a status card, issued by Indigenous and Northern Affairs Canada (INAC). But NunatuKavut membership cards are not issued by INAC — they're issued by the local governing body, the NunatuKavut Community Council. 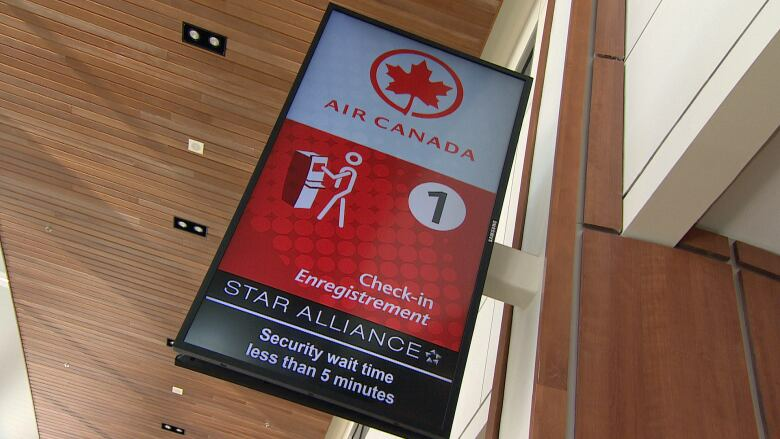 Air Canada did not explain why some of its employees accepted the NunatuKavut membership card. When she wasn't allowed to fly, Stone took a cab back to her friend's house outside Edmonton. She said the ride cost $80. Rather than shell out more money for an emergency passport, she had a friend in Charlottetown mail her her new driver's licence, which had been delivered since she left Charlottetown. Stone said she spent the week "sitting here in limbo, hoping and waiting … maybe somebody from Air Canada would pick up the phone and call me, and maybe even apologize."